Fly’s newest class FLYCIRCUIT offers you the same intense burn, sculpting and weight training in a high intensity but impact-free format. Enjoy your workout with all the cardio, circuits and heart-pounding muscle sculpting without any jumping, hopping or running. Catch our new flycircuit class every Saturday at 8AM, starting August 18. Kim will be taking on this brand-new class format and bringing her signature HIIT coaching style to a low-impact format. Think challenging strength movements that engage every muscle in a high-energy classroom, just without the jumping and treadmill circuits. Kim has been a power HIIT instructor at Fly since the beginning and is ready to lead this new Fly format. Wear whatever workout gear is most comfortable for you. Close-fitting clothing does help the instructor better identify and correct form and positioning. Wear tennis shoes and definitely bring your water bottle – you will work up a sweat. flycircuit has everything you love about HIIT classes at Fly, but utilizes only low-impact moves. This means you’re getting the calorie-torching, full-body toning benefits of HIIT without impact. 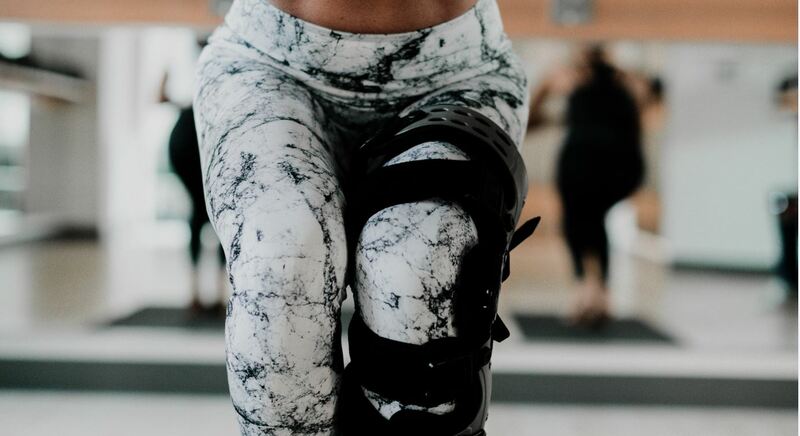 This class is great for people looking for a high-intensity workout but may have a back or knee injury or are sensitive to high-impact moves. This is also a great addition to a high-intensity workout routine, because it’s gentler on your joints while still giving you maximum burn. One of the greatest parts of flycircuit? Get to Fly NOLNK early on a Saturday for primo parking during football season. You start your weekend off strong with a killer workout and use our premium shower amenities to get ready to take on your Saturday afterward. Don’t forget, FLY Monthly and FLY Yearly members also benefit from laundry service.